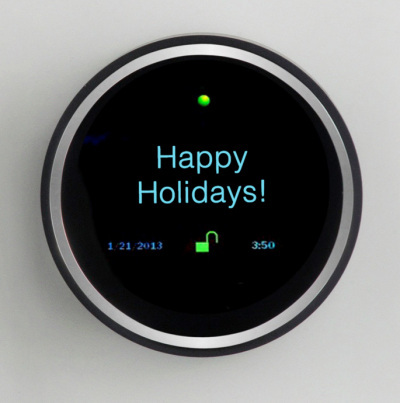 With the all new Goji Smart Lock you can definitely send your keys to your friends and family via a text message. You don’t need a dozen sets of jangly keys when you can just share your digital keys instantly via a simple swipe on your smartphone. This smart lock can be installed easily on any door and after a simple set-up, it sends real time photo alerts to your smartphone. You can watch the pictures of people visiting your house and grant them access if they also own a compatible smartphone. The mobile app is available on both Android phones and iPhones. You also get 2 mechanical keys in case you lose electronic access to the lock. The electronic keys can be shared with anyone via the app. You can even specify the day or time when someone can access your home, which could be useful for visiting tradesmen. 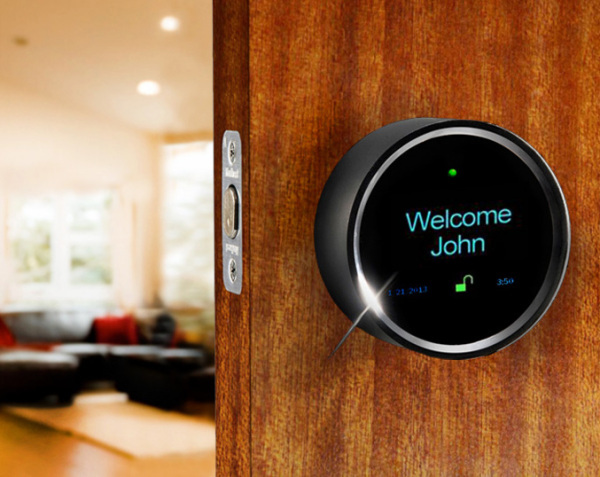 The Goji Smart Lock is available for $278 via GojiAccess.